Keep informed your customers with all information about orders delivery. 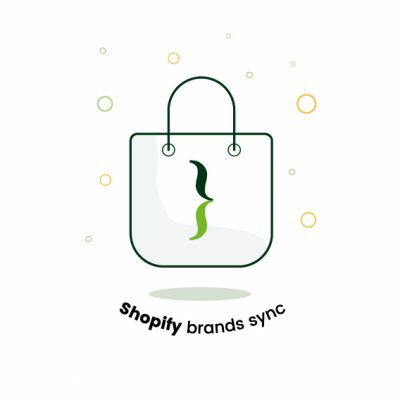 We released a new version of BrandsSync for all available platforms (Magento, Prestashop and Wordpress/Woocommerce) with Russian language support and small bug fixed. 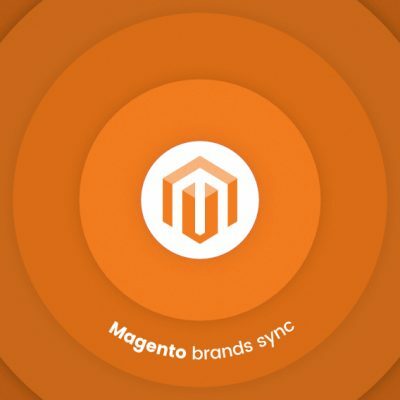 New WP Brands Sync 0.2.9 is out! The 0.2.9 WP BrandsSync release is a minor update to the plugin with some bug fixes. 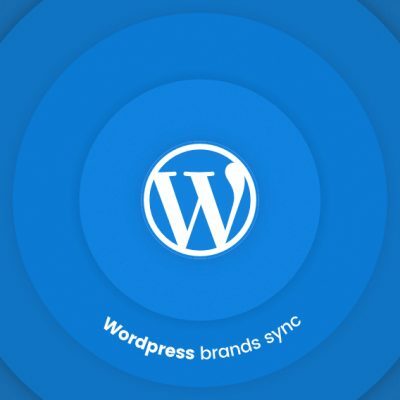 New WP BrandsSync 0.2.7 is out! The 0.2.7 WP BrandsSync release is a minor update to the plugin with some bug fixes. The 1.0.4 PS BrandsSync release is a minor update to the plugin with some bug fixes. The 1.0.3 PS BrandsSync release is a minor update to the plugin with some bug fixes. The 1.0.2 PS BrandsSync release is a minor update to the plugin with some bug fixes. 0.2.2 Wordpress BrandsSync release is a minor update to the plugin. Version 0.2.2 improves process performance during products synch. 0.2.1 Wordpress BrandsSync release is a minor update to the plugin.